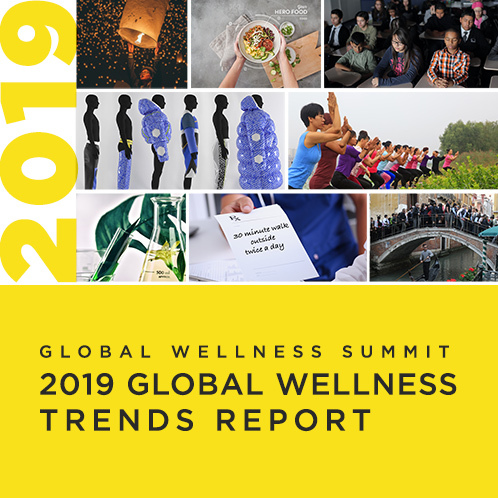 Miami, FL – June 7, 2017 – The Global Wellness Summit (GWS), the foremost gathering of leaders in the $3.7 trillion global wellness economy, today announced that Cathy Feliciano-Chon has joined its Advisory Board. Feliciano-Chon, founder and managing director of CatchOn & Company Ltd., brings nearly 30 years of experience in brand development and communications to the Summit, which attracts decision-makers from around the world to exchange ideas, debate and strategize about the future of wellness. Born in the Philippines and raised in Los Angeles, Feliciano-Chon returned to Asia in 1997 and founded CatchOn, a strategic marketing communications consultancy with offices in Hong Kong and Shanghai. Under her direction, CatchOn developed significant industry resources and trend studies, including the China Spa Consumer Study; the annual Future of Food report; 10+10 Made In China; and Raise The Red Lantern or Fly The White Flag: Understanding and Embracing Chinese Travellers. 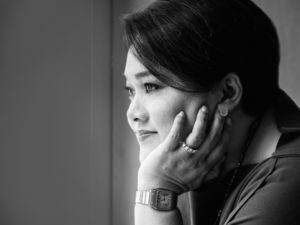 She has delivered keynote speeches at the Global Wellness Summit in New York and Interlaken, Switzerland, and was named one of the “100 Most Influential Filipina Women in the World” by the Global FWN 100. Feliciano-Chon is widely published and frequently quoted in publications such as the Asia edition of TIME, the Wall Street Journal and the South China Morning Post. She is a popular speaker at industry events and serves as a judge for several hospitality, tourism and wellness awards. Prior to founding CatchOn, she held senior management roles in marketing, product development and global communications for a number of fragrance, cosmetics and luxury brands. Feliciano-Chon also supports a number of causes and is a strong supporter of International Care Ministries, a Hong Kong-based charity that works to alleviate poverty in the Philippines. The 2018 Summit will take place October 6-8 at Technogym Village in Cesena, Italy. It is the world’s largest conference on the business of wellness and always a sold-out event. To apply to attend, click here.